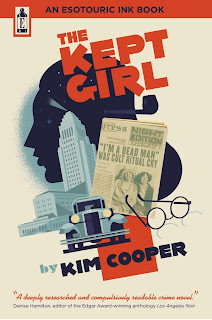 When I plotted The Kept Girl, I chose to set the action over seven sweltering summer days in late August/early September, 1929. 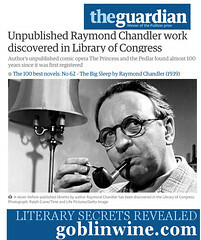 Not a Kindle user? 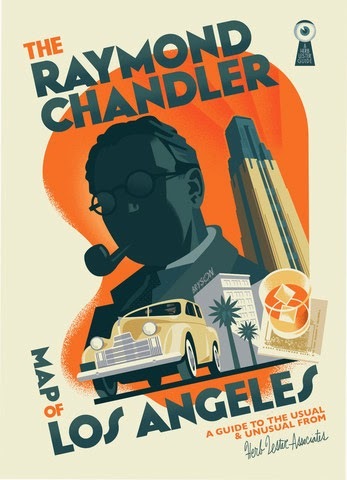 Save $5 off the paperback in the Esotouric Shop with the discount code "chandlerinlove". Read Chapter One to get a taste, and see some reviews here. I hope you'll take advantage of the Kept Days Sale--and please, tell a book-loving friend.